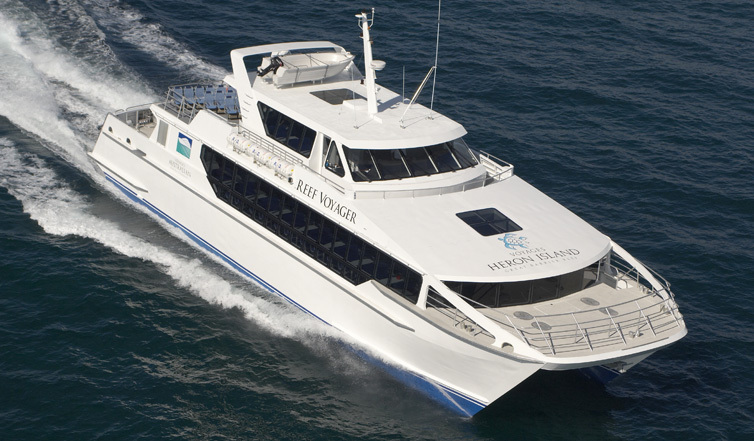 The Reef Voyager runs daily from Gladstone to Heron Island. 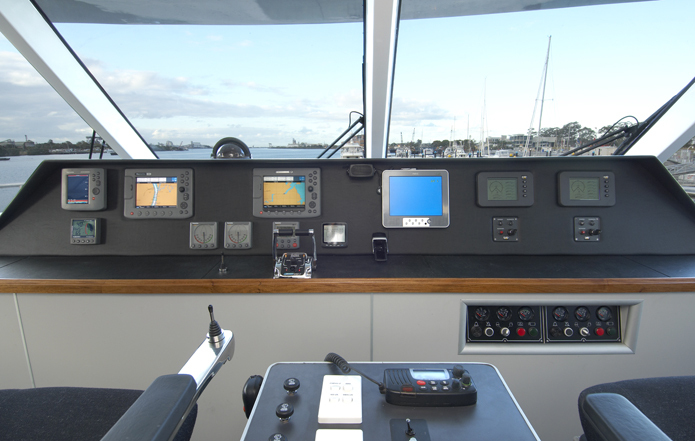 The trip to Heron Island is across a notoriously rough stretch of water at the southern end of the Australian Great Barrier Reef. 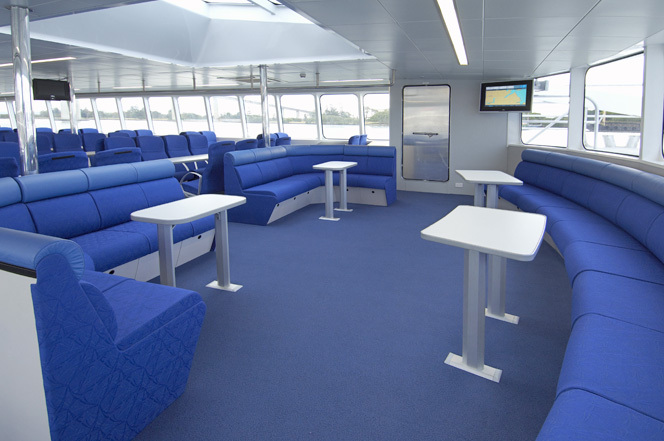 The vessel carries 175 passengers and incorporates a container system on the aft deck for luggage and stores for the Island. 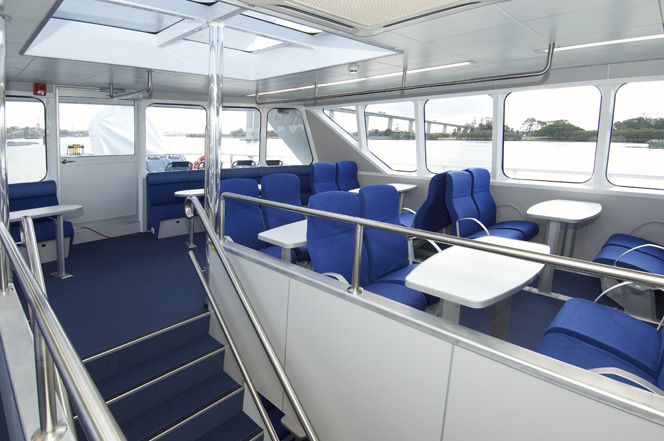 The Reef Voyager offers comfortable seating throughout for passengers and is equipped with a ride control system to reduce motion on the often rough passage to and from Heron Island.